Rocking the Daisies ticket holders are trying to sell their tickets after the popular festival barred them from bringing outside alcohol and liquids to the event. Ticket holders were outraged that the announcement only came a month before the festival was set to start. But alcohol will still be available at the festival. 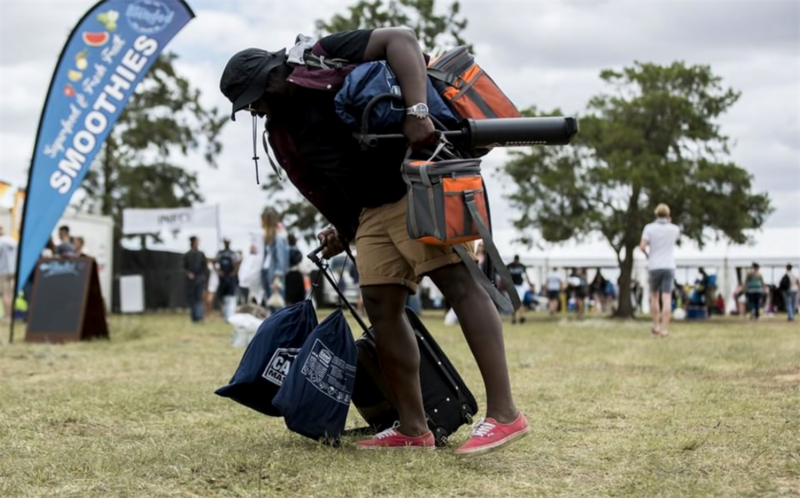 Hundreds of Rocking the Daisies ticket holders are trying to resell their tickets after the popular festival barred people from bringing alcohol and other liquids to the event. 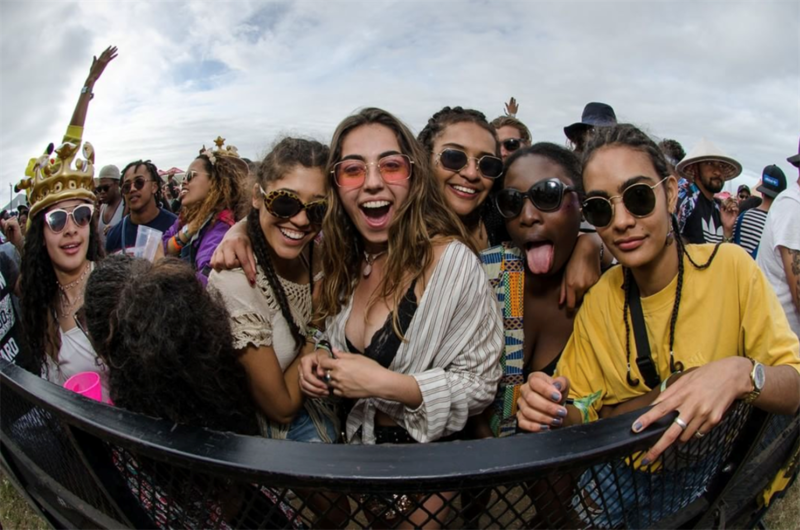 Rocking the Daisies, which draws over 15,000 people to Darling in the Western Cape annually, announced on September 7 - less than a month to the festival - that outside beverages or liquids would be barred from the event. “No more carrying heavy loads of liquor. No more decanting and contributing to our plastic problem,” the festival said in a Facebook post. Ticket holders, however, expressed outrage that the festival made the announcement only after tickets went on sale. Festival director George Avakian said some 300 people have requested to return their tickets. Dozens of tickets are also on sale on Gumtree and OLX. “This is not something we are sneaking in a month before the show,” Avakian told Business Insider South Africa. “One of our biggest concerns has always been around the alcohol brought into the campsite being uncontrolled,” Avakian said. “Especially considering the strict regulations we are having to implement just a few metres away at the festival grounds." Shortly after Rocking the Daisies announced the new alcohol rules, the festival issued an apology “for the frustration caused”. It said to compensate for the new rules, it won't be charging the industry standard 200-300% markup on alcohol. Mark-ups will only be up to 20%. “We will undoubtedly be making a loss on our bars this year. 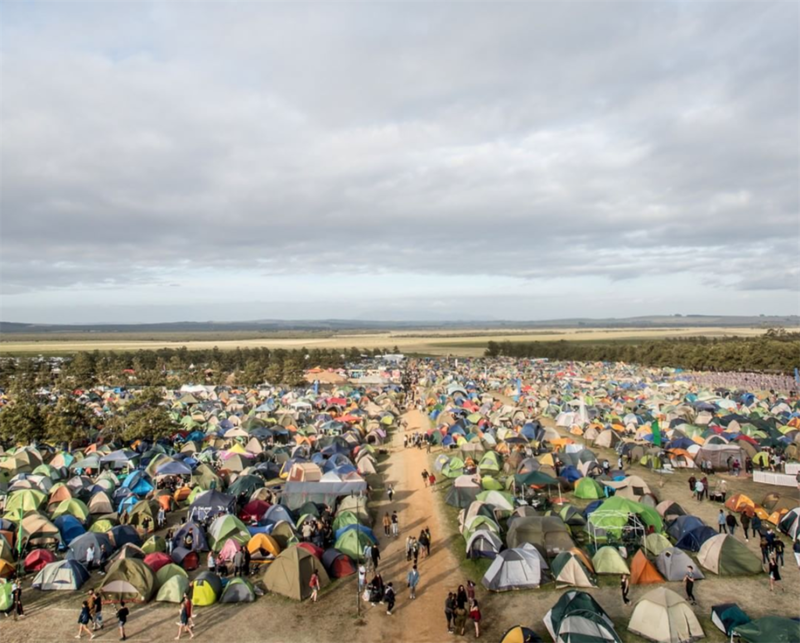 It is impossible to recover the costs of infrastructure, staff and logistics attached to all of these drinks on site, especially with the festival being an hour out of Cape Town,” Rocking the Daisies said on Facebook. Additional bars would also be introduced to compensate for the increase in consumers.